Safe Your Money & Machine. 2000+ Equipment. 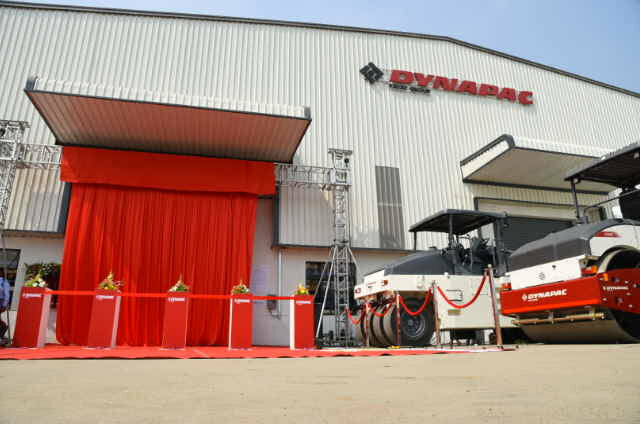 Provide maximum range of construction equipment from different segment. Buyer trust us Because they get authenticate seller, dealer, broker, equipment Details. 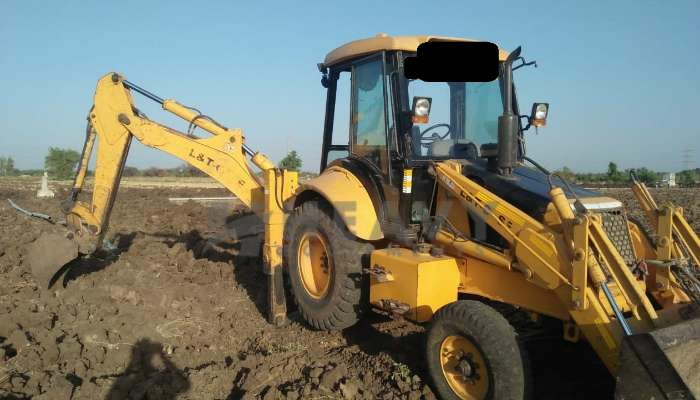 80% Seller get genuine buyer for their used equipment within 10 days of equipment listing. Heavyequipments.in is the one of the leading company in Indian market. 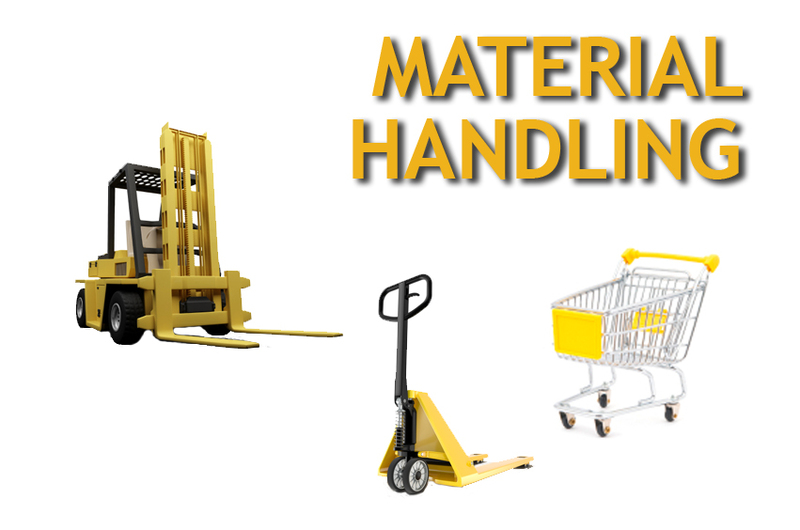 Company provides the marketing facility for the used & new equipment. Its website carries rich equipment content spec, images, price, comparisons of all brands of construction & heavy equipment. Company tie-ups with many manufacturer and financial institution for provide end to end solution for equipment. 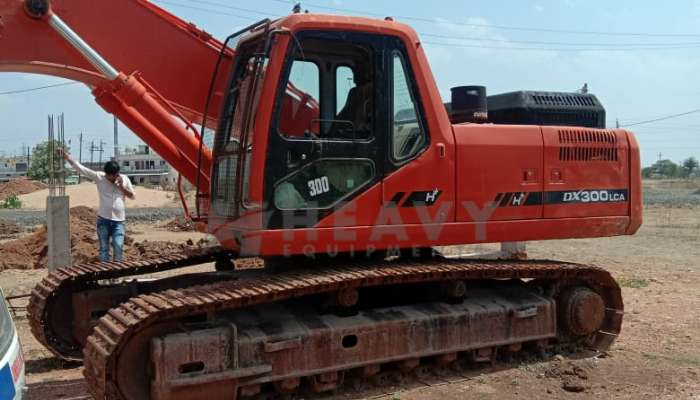 Platform listed with many types of construction equipment like road construction equipment, seized construction equipment available for sale, Mining equipment, lifting equipment, earth moving equipment, commercial vehicles. Heavy equipments launch many innovative features to ensure that users get immersive experience of the equipment before visiting for the actual inspection. Many of the owner is taking benefit in real mean and they able to make wider there reach some of benefices are like the agents, dealers, manufacturer, rental companies, and stakeholders from all over India. 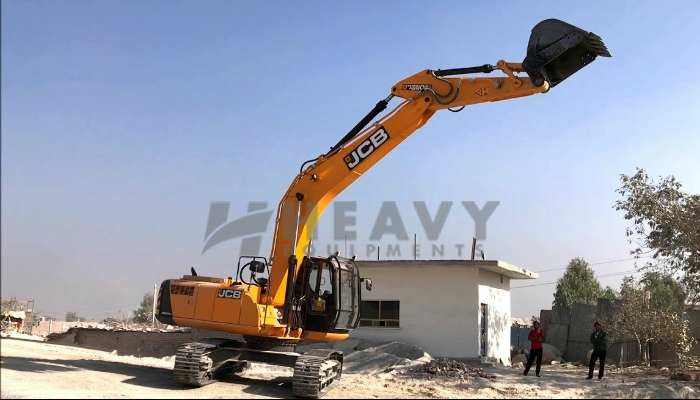 Heavy Equipments is the only one of its kind of who keep the online inventory of the all kind of equipment. This platform facilitates the transaction, listing, negotiate, market, and reach to wider network in very cost effective way.